Another article entitled “Social Media, Recruitment, Allegiance and the Islamic State” by Scott Gates and Sukanya Podder tries to render how the terrorists are using social media nowadays. It seems that ISIS has a media agency Al Hayat that has developed an “effective virtual propaganda machinery”. They are constantly releasing videos and other materials that show insights from the group life style. In some content published, one can see troubling images of children holding decapitated heads, whereas in others, you see soldiers holding Nutella jars “to demonstrate familiarity with Western lifestyles”. The message that they want to convey is usually about “governance, justice and new construction” by outlining the wrongdoings of the enemy and the lawfulness of ISIS. They are proving semi-proffesional skills by using “video rather than text, takes full advantage of the linguistic skills of members, and makes good use of music – all of which appears to resonate with western youth culture”. 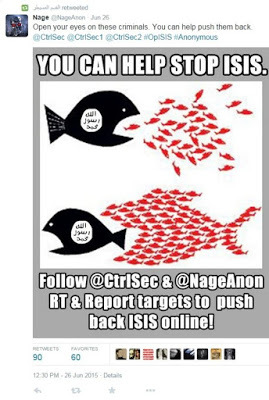 The authors conclude that the online campaigns carried out by ISIS are “sustained by significant manpower. Linguistic and technical skills are clearly evident”. 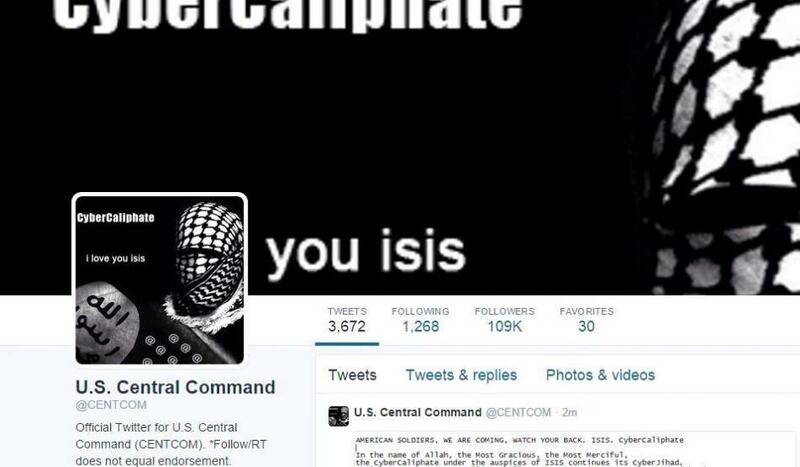 ISIS has completely embraced the modern techniques of social media marketing and took their activities to a whole new level, a level that has not been reached, to this moment, by any other terrorist organization. One of the main achievement is that they have managed to expand their operations way beyond their territory through a focused, systematic and efficient propaganda. Moreover, they manage to recruit adepts from both Middle East but also Western countries, profiles that have more differences than similarities in terms of incentives for embracing such a direction, as revealed by this article. 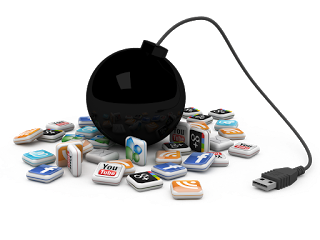 Usually the social media campaigns developed by terrorists are used for recruitment (forums, targeted recruitment), intimidation (mass execution videos), coordination (the use of tolls that provide anonymity), propaganda (press releases, tweets etc.). On the other hand there is an intense effort from governments, social media companies and many others to fight against online terrorism. As for now, it seems that the terrorists still hold the upper hand, by being able to always make the first move while taking advantage of fundamental rights such as freedom of speech and privacy. Therefore, the fight against online terrorism is on a developing trend as more and more organizations and governments adopt at least one fighting method. Content filtering: Technically speaking content filtering is done by the company owning the social media platform. Almost all of them, especially the most popular ones, provide a way of reporting abusive content and some of them also have anti-terrorism policies. According to some sources such as morningconsult.com and “Terror on Twitter” YouTube cooperates with highly active human rights protection groups by making them “trusted flaggers” in order to flag ISIS content. Twitter has banned “indirect threats of violence” and specified in their policy that service providers take action on any threat or promotion of violence. Facebook proactively removes known jihadists from its service and can “remove content, disable accounts, and work with law enforcement” in cases where there appears to be a “genuine risk of physical harm or direct threats to public safety”. They also have mechanisms allowing all users to flag posts from other users that they find suspicious. At this level of shared policing all of us can contribute by reporting anything suspicious and making the world a better place. Counter-attack through positive campaigns: the main concept here is to try to fill the social media with positive messages aimed at countering the disinformation spread by terrorists. 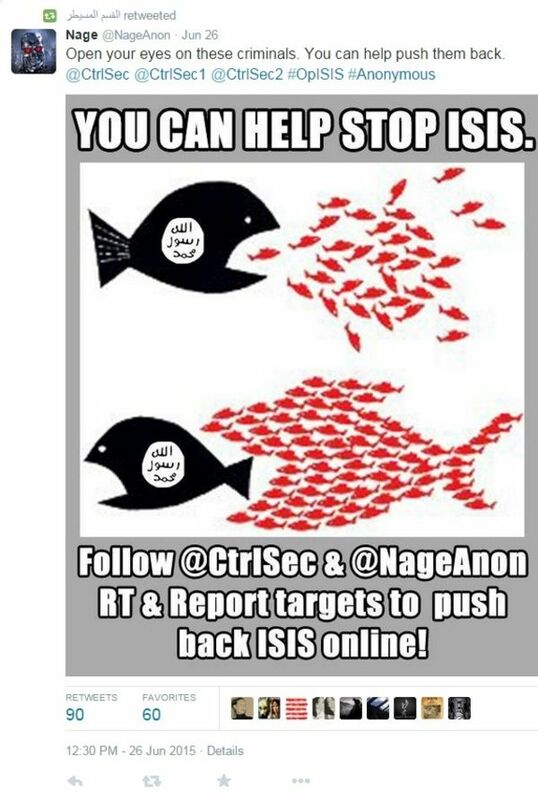 According to “Terror on Twitter” the U.S. government manages a series of Facebook, Twitter, YouTube, and Tumblr accounts, such as the “ThinkAgain TurnAway” series, to highlight and counter misinformation spread by ISIS. There are also multiple other examples in this area from other states. skilled in psychological operations and use of social media to engage in unconventional warfare in the information age”. Again, the available information is not very clear on what are their exact tasks, but on the British Army website you can find some basic information together with the fact that they have designated a department called Media Operations and Civil Affairs. Furthermore, a controversial approach comes from Israel, a country deeply confronted with terrorist activities, that uses social media in trying to foresee future terrorist activities based on “specially developed algorithms to monitor the social media accounts” as stated by The Economist. This way they are able to build a list of potential suspects, and in some past cases, were actually able to stop terrorists before they deployed any attack. A similar initiative has been taken by EUROPOL who established a department called EU Internet Referral Unit. According to their first and only annual report, their job is to coordinate and share the identification tasks (flagging) of terrorist and violent extremist activities, to carry out and support referrals quickly in close cooperation with the industry and to support the EU member states in the same issues. The report mentions that they have removed 8949 types of content from the web. Hacking: An unorthodox approach to fight terrorism was adopted by Anonymous, the famous hacking organizations. 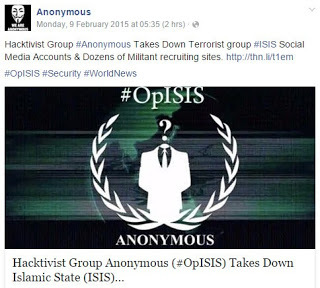 Late 2015 after the Paris attacks, Anonymous declared war to ISIS. It’s not the first or the last message posted by Anonymous on this topic but real actions have also been noticed. According to a video published by Al Jazeera, 39.000 Twitter accounts were uncovered by them and most of them closed. 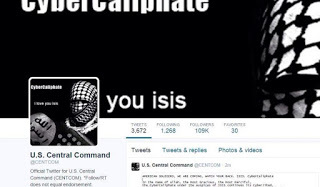 In other cases DDoS and other hacking attacks were reported targeting ISIS websites. Legislation: there are also initiatives, although in incipient phases, of regulating the way social media platforms should respond to the terrorist threat. A bill entitled “Requiring Reporting of Online Terrorist Activity Act” was recently reintroduced in the US Senate in December 2015. As described on the Congress website “this bill requires an electronic communication or remote computing service company that obtains actual knowledge of terrorist activity to report relevant facts and circumstances to appropriate authorities“. The bill was dropped in the past due to oppositions from tech giants under the justification that “would turn private social media companies into government enforcers” as stated by the morningconsult.com article mentioned above. Nevertheless new efforts are made now to revive the bill and pass it. We might conclude that the social media has become a battle field, following on the trend of the overall cyberspace, that has even been declared an operational domain by NATO in June 2016 joining the other already existing four air, sea, land and space. We are now assisting to a tremendous arm race on social media where platform owner are playing an increasingly important role. Future policies in this area need a lot of attention and a coherent development, as social media, as a disruptive innovation, has already started revolutionizing the media and internet industries. In the fight against terrorism the right balance between law-enforcement, privacy and freedom of speech must be achieved and protected.